Zaib Builders is a leading brand in construction industry of Pakistan which has constructed and developed many mega construction projects; plazas, colonies and towns in Gujrat. 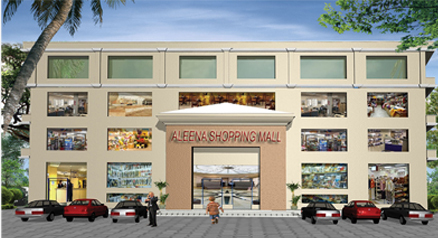 Zaib Builders has developed Aleena Center Gujrat, one of the biggest shopping mall of the city. 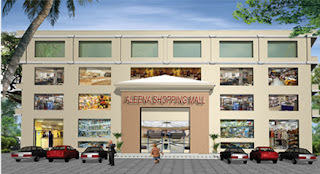 Now it is developing another shopping center with the same name of Aleena Shopping Mall in Gujranwala. I heard that Zaib Builders have good reputation in real estate. I am interested in their new home project (Bara Dari)in Gujrat. Try to contact them via emails and got no response. After this i am doubtful that how good they are.